Konni began her dental career at 17 years old. “I wanted more than restaurant work or flipping burgers. I wanted a career.” She borrowed her mom’s car and went on a job search for dental offices that would train her. 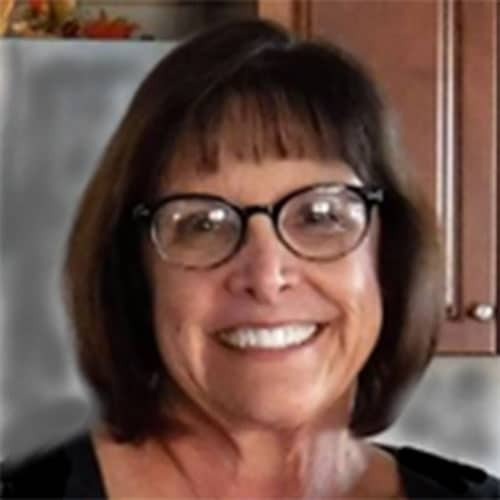 For 28 years she made her career as a Registered Dental Assistant, gaining experience in the dental field. In 2004 she was approved for operation and OC Dental Academy was born. For the past 14 years, her school has been featured in articles, newspapers, and has even been televised in an episode of “Storage Wars”. Konni is setting a new standard on how to train dental assistants. Her commitment to training students is changing the way dental assistants enter the field. 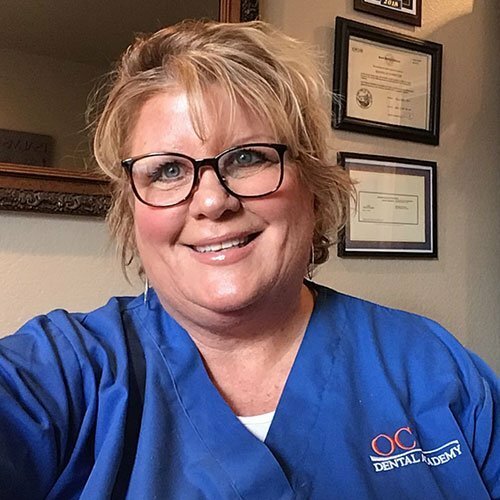 “I love the field of dentistry and working with people who are searching for a meaningful and secure career.” She is currently working on her Fellowship status thru the American Dental Assisting Association, and is a dental assisting clinical Instructor at KCC Community College. She has 2 married girls that live on the Central Coast of California. 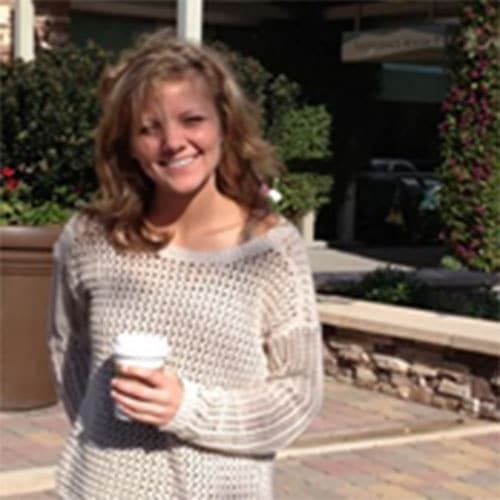 She enjoys gardening, decorating, and of course studying the newest trends in dentistry. We love her positive attitude, incredible knowledge, and effective help with job placement. 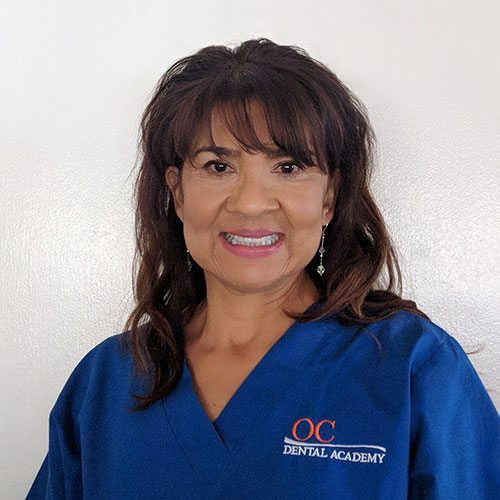 Amanda began her career as a Registered Dental Assistant, gaining unparalleled experience in the dental office, while establishing herself as a respected Dental Office Manager. 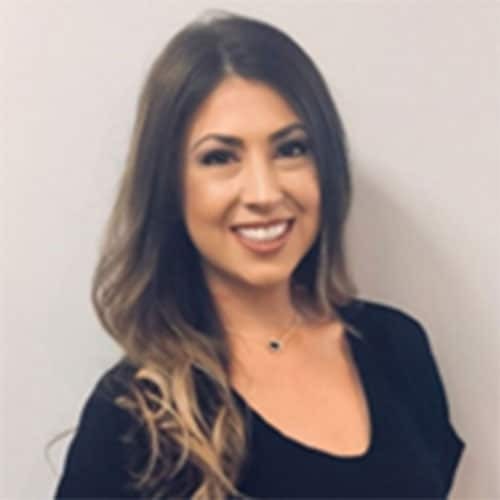 Currently managing Ballou Dental Arts in Mission Viejo, she is widely known for her managing skills and dental expertise in the front office. 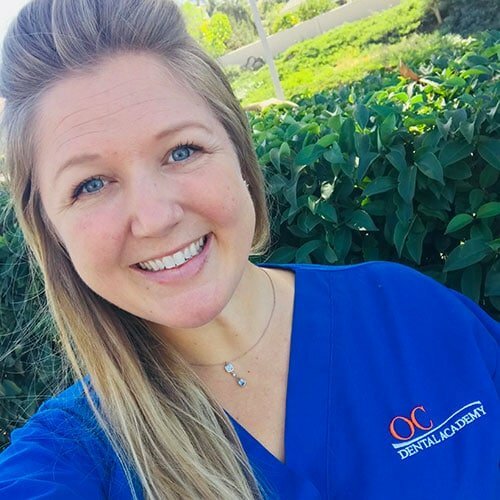 We are proud to have Amanda work with OC Dental Academy as Enrollment Director and as an instructor for our front office class. Amanda will most likely be one of the first people you meet when you go on a tour of our school. “Give me a call, I am happy to give you a tour and enroll you in our program!” When she isn’t busy managing the dental office, you can find her being a super mom with her adorable little girl.